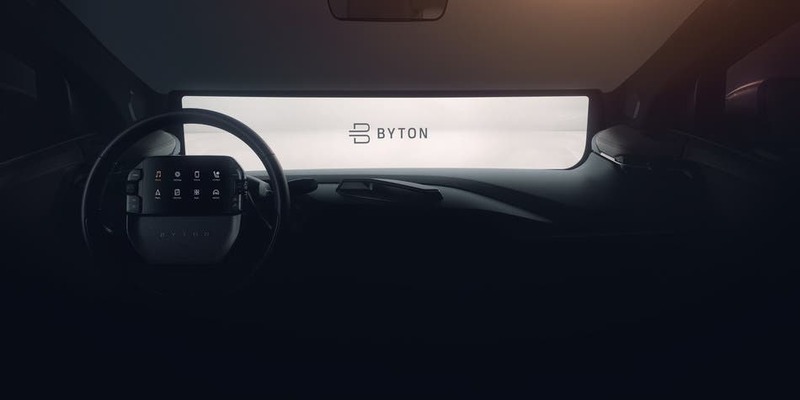 Byton will show more of the interior of its M-Byte at CES 2019. CleanTechnica is there for the company’s unveiling, with interviews and a behind the scenes look on the way. Sometimes a design just speaks to you. The Byton K-Byte does just that for me, and the M-Byte will be the ideal vehicle around congested city traffic. 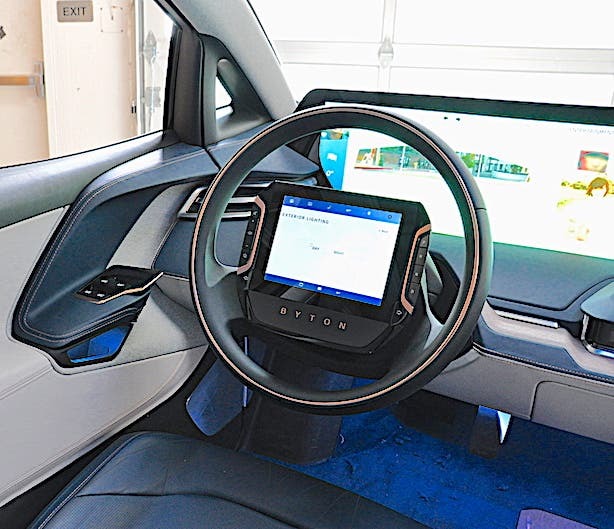 The company is set to reveal more on the interior of the M-Byte at CES … and it looks great. We can’t say exactly what is new, but we can say a new addition will bring even more connectivity inside. In my last interview with Benoit Jacob, who penned the BMW i8 and i3, he showed how this unconventional mind wants to bring back the sedan with the K-Byte. Indeed, we need more good-looking sedans these days with a new design language. The K-Byte lines are elegantly stretched into a coherent and well-proportioned whole. It’s a sleek-looking car that is not overly aggressive and doesn’t scream “me too.” And the interior will match the exterior. As mentioned above, we will see something new with the M-Byte interior, a vehicle that already makes great use of interior space. And spacious, it is. With plenty of leg room and enough entertainment and connectivity to please everyone, the EV is on target for production at the end of this year. We’ve been impressed with the few rides we had at its headquarters. Those looking for performance won’t be disappointed either. After all, the automotive team comes from BMW, Renault Alpine, Nissan, Toyota, Honda, and more heavy hitters. 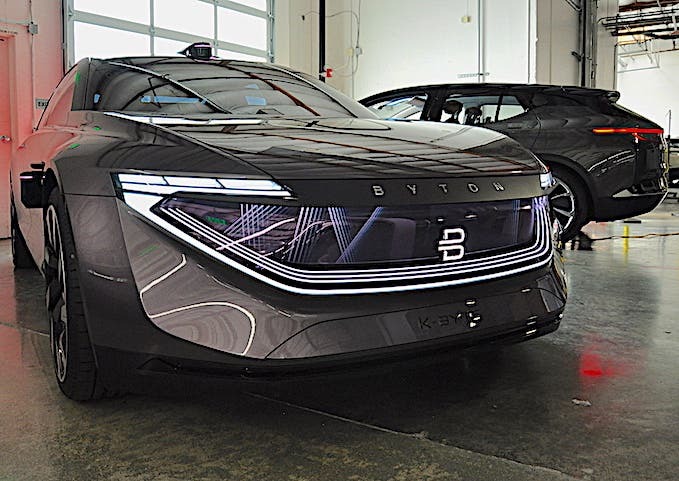 Byton’s strength lies in how it is building smart devices on wheels with high-speed connectivity and the industry’s first Shared Experience Display (SED), which serves many purposes. The coast-to-coast, full-dash screen allows riders to select their favorite entertainment, as well as an overall great digital user experience. Byton is also putting a lot of resources into its artificial intelligent (AI) user interface (UI). 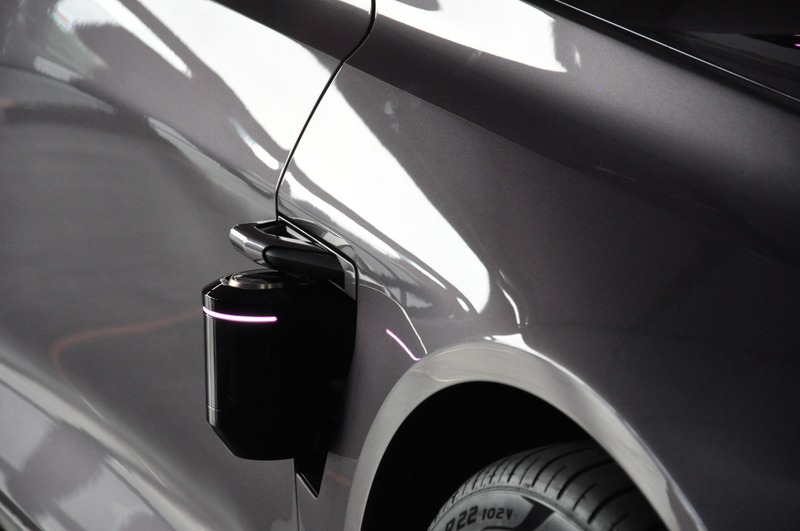 Its hands gesture recognition technology impressed me and the seamless blending of digital technology and automotive design, as well as performance, will deliver a great personalized mobility experience. Stay tuned for the interview we conducted with its security team leader Abe Chen. The Consumer Electronics Show (CES) is not your average consumer show. It is huge. Think large, super-duper big! It stretches across many hotels, including the Las Vegas Convention Center. Preparing for the show is a month-long affair of emails, invitations, and coordination. It’s a big deal for everyone. 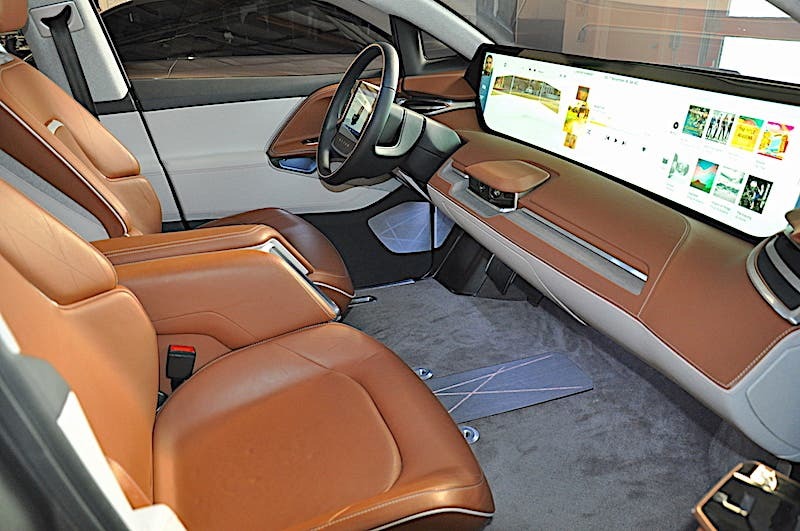 A decade ago, carmakers decided to hit the CES floors, blending the lines between cars and electronic creature comfort. And today many mobility startups and traditional carmakers have a booth there. Some of these booths can run up and above $20 million a pop! The stakes are very high. 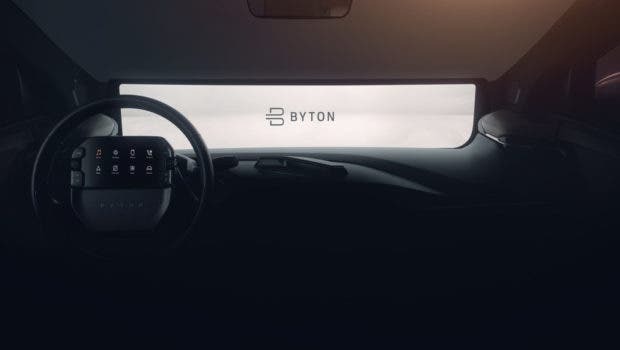 Byton will use CES to show more of the M-Byte’s user interface (UI) and underpinning technology platform. The startup is intelligently gathering early input from potential clients. The last Co-Creation event we attended showed a serious will to listen to potential buyers. Byton wasn’t shy explaining where the company stood on security, user data, and forging a trust relationship with its potential drivers. Byton has a booth, #8515, in the North Hall of the Las Vegas Convention Center. Kyle Field and I will be there. Byton is ready to show even more of what the company has been up to and what we can expect this year. Stay tuned for an update with the final reveal of the M-Byte interior.